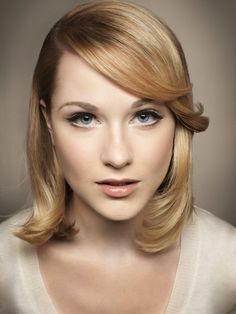 Born in 1987 in North Carolina, Evan Rachel Wood is on her way to a promising career. The youngster got her start on the T.V. series The Profiler and Once and Again. She rose to fame as Al Pacino's daughter in Simone and was cast as a lead in Thirteen.